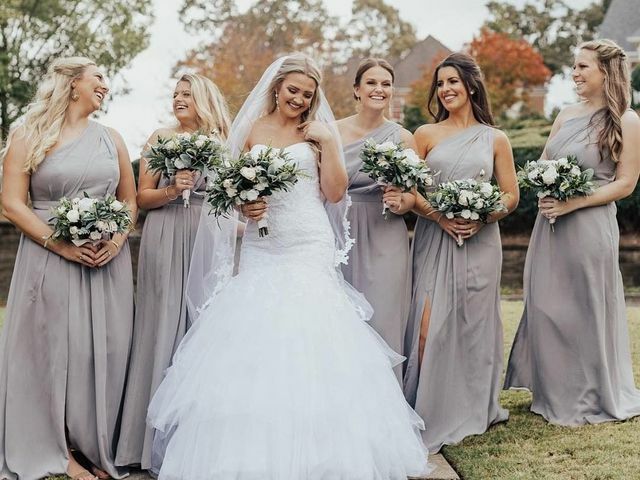 Help your mom or future mother-in-law find their wedding-day look by browsing these mother-of-the-bride dresses. 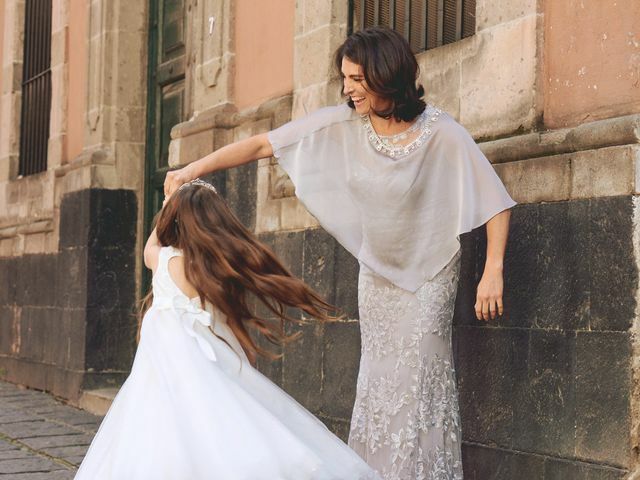 Trying to find the right style for your littlest bridal party member? These flower girls dresses are must-sees! 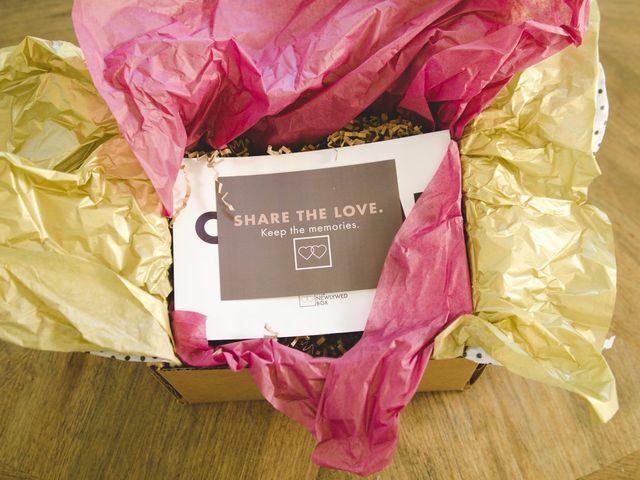 Which Bridal Subscription Box is Right for You? One of the many perks of being engaged is the ability to sign up for a bridal subscription box or two. Here's how to pick the best box for your style. 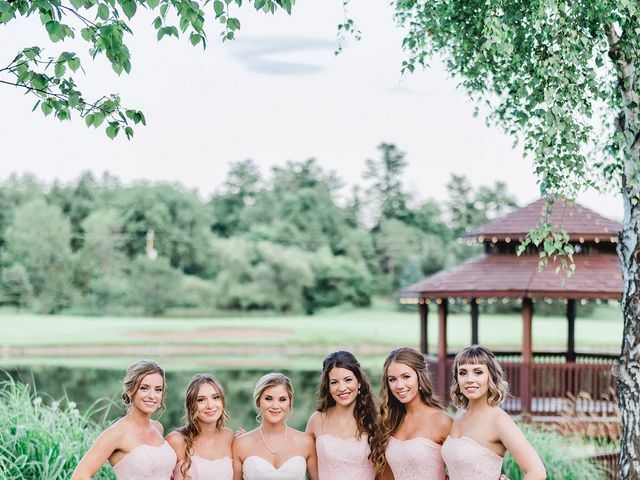 These minimalist bridesmaid dresses prove that less is more when it comes to creating an ultra-chic bridal ensemble. Planning a traditional wedding and not sure what your leading ladies should wear? Opt for these classic bridesmaid dresses. Want your leading ladies to rock a look that’s effortlessly feminine? 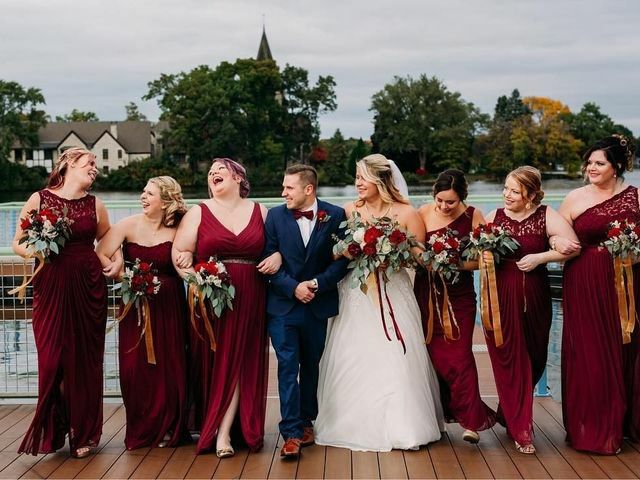 Check out these romantic bridesmaid dresses. Marrying in a laid-back, less formal setting and want your leading ladies to sport a more relaxed look? 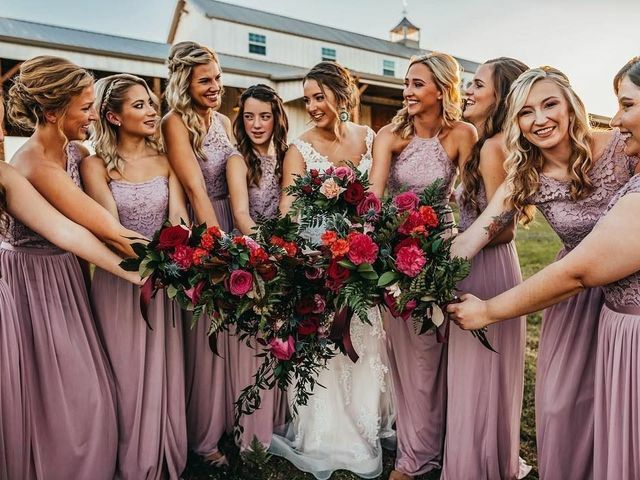 Opt for these boho bridesmaid dresses. 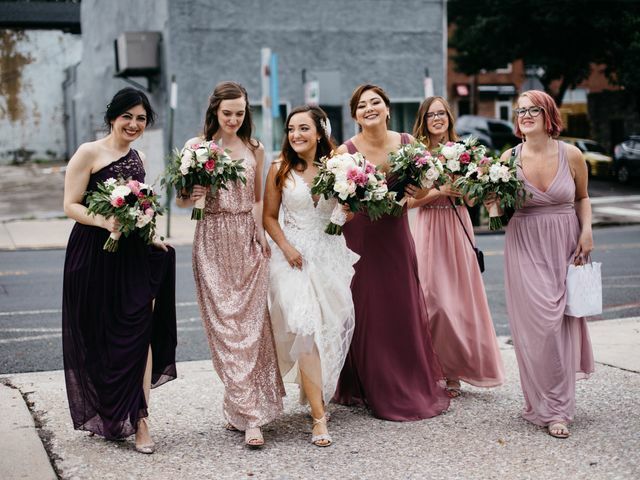 From sequined gowns to asymmetrical looks, these trendy bridesmaid dresses are the perfect complement to a contemporary wedding theme. 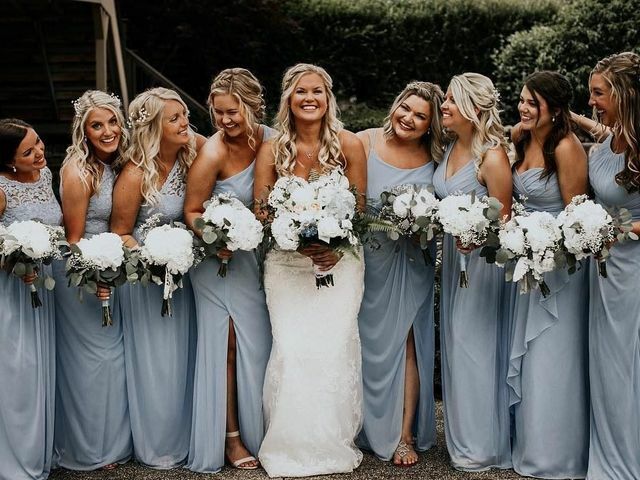 Create a killer bridal party look by learning how to style not just your bridesmaids, but your mom and flower girl, too. Shopping for a statement-worthy gown? Style-savvy brides will fall in love with these gorgeous wedding dresses. What is a Destination Wedding in 2019? What is a destination wedding? According to millennials, it's not the tropical beach event you're probably imagining. 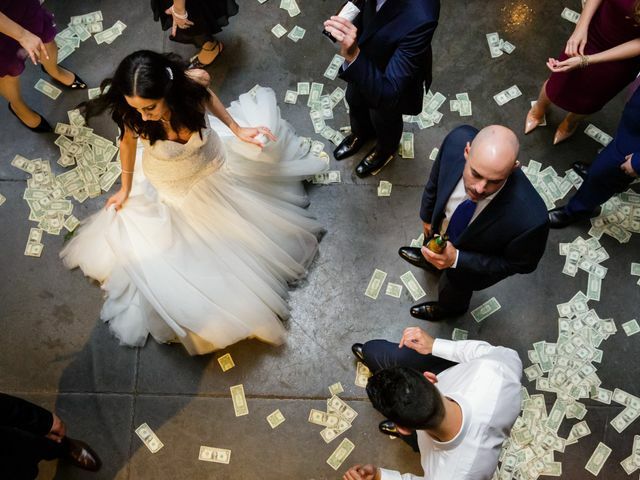 Weddings look pretty different in other parts of the world. Here are some interesting traditions you might not be familiar with. Ready to plan your wedding-day look? 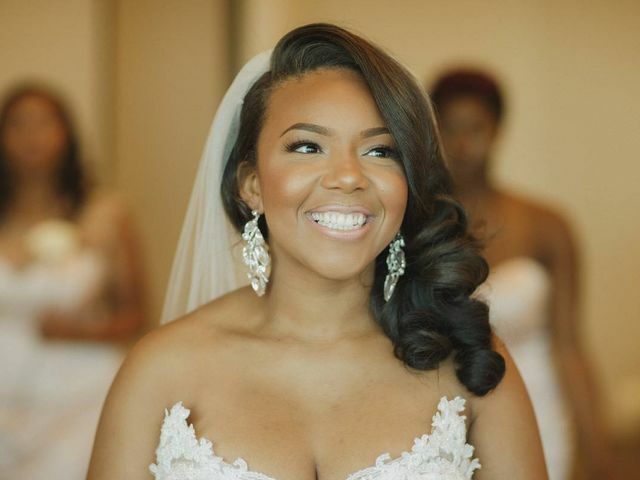 These wedding makeup trends will help you create a bridal style that's totally current and uniquely your own. Getting hitched in the South? 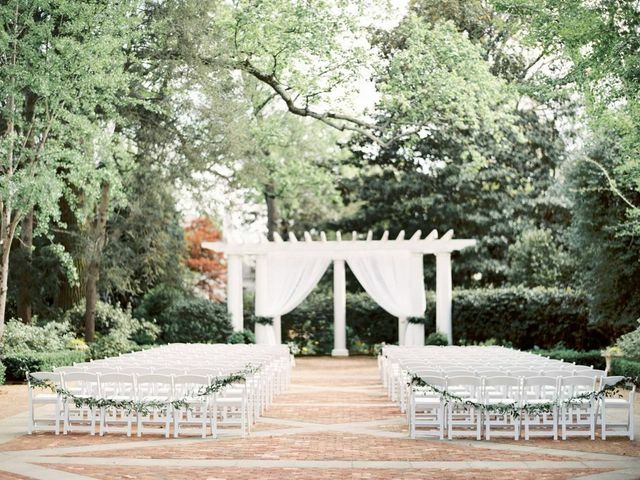 Look no further than these outdoor wedding venues in Charlotte, NC to add a bit of charm to your special event. What Is Slow Dating and Should You Be Doing It? If you're not into the fast-and-furious world of dating, the slow dating trend may be right for you. 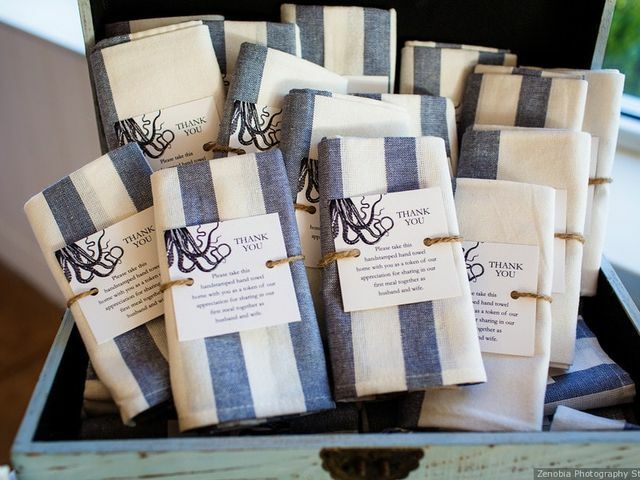 Add a personal touch to your wedding favors by incorporating unique and creative details from your wedding day!